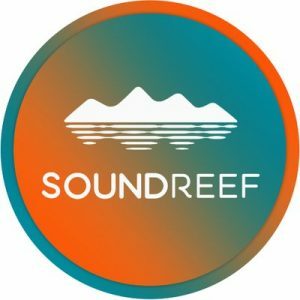 Soundreef S.p.A., an Italian music royalties management company, is to raise €3.5m in funding. 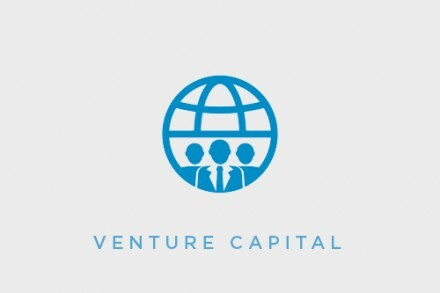 The funding will be provided by existing investors. 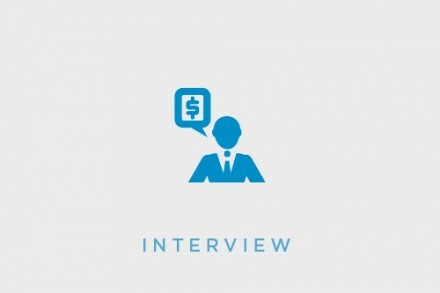 The company intends to use the funds to continue to expand its development efforts. Led by CEO Davide d’Atri, Soundreef S.p.A. develops the technology and the content management platform used by Soundreef ltd to audit, collect and maximize royalties for music authors and publishers. The company process billions of transactions with a focus to improve data security and efficiency in the music industry. It is backed by investment companies VAM Investments S.p.A. and LVenture Group S.p.A.
Soundreef Ltd, Soundreef S.p.A.’s subsisdiary, is an Independent Management Entity (EU Directive 2014/26/EU) listed in the Intellectual Property Office in the United Kingdom and that can operate throughout Europe. Business users such as radio and tv broadcasters, digital service providers, live event organisers, theatres and cinemas, business establishments and music labels can obtain a mandatory license for the use of musical works managed by Soundreef. Soundreef S.p.A. also manages Soundreef Media Service S.r.l., a company which provides ambient sound and music for large retail outlets, as well as Soundreef CZ s.r.o., which is an Independent Management Entity in the Czech Republic. The company currently manages the rights of over 31,000 authors and publishers in over 40 countries. Of these, 14,000 are in Italy and include Enrico Ruggeri, Fedez, J-Ax, Rovazzi, Gigi D’Alessio, Maurizio Fabrizio, Nesli, 99 Posse, Noyz Narcos, Achille Lauro, Biondo, Dark Polo Gang and Boss Doms.